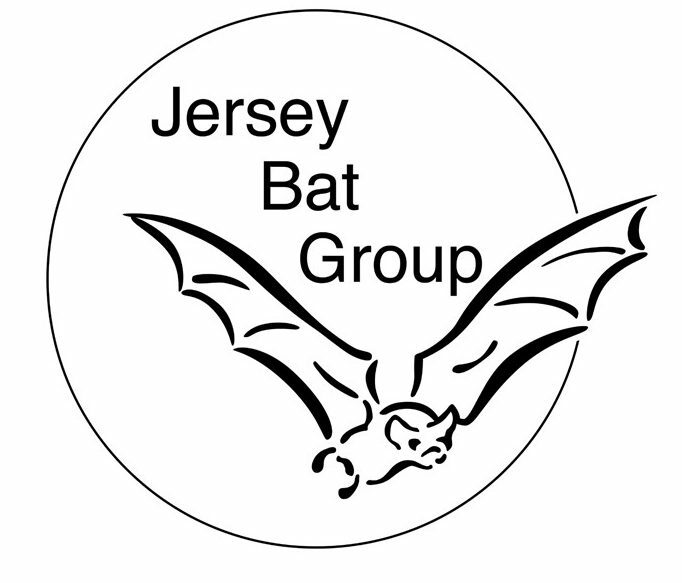 The Jersey Bat Group is a registered charity number 293. We have a committee consisting of Amy Hall (Chairman), Pam De Gruchy (Treasurer), Jane Hurley (Secretary), Piers Sangan (Research Officer), Edward Bell (Communications Officer) and Robert Hurley (Fundraising Officer). We offer a choice of Individual and Corporate membership options. Members will be added to our mailing list, receive access to the members area of the website and are invited to attend meetings, surveys, walks, talks and training events. Error: Error validating access token: Session has expired on Sunday, 14-Apr-19 06:52:38 PDT. The current time is Thursday, 25-Apr-19 17:21:57 PDT.